All weathers? 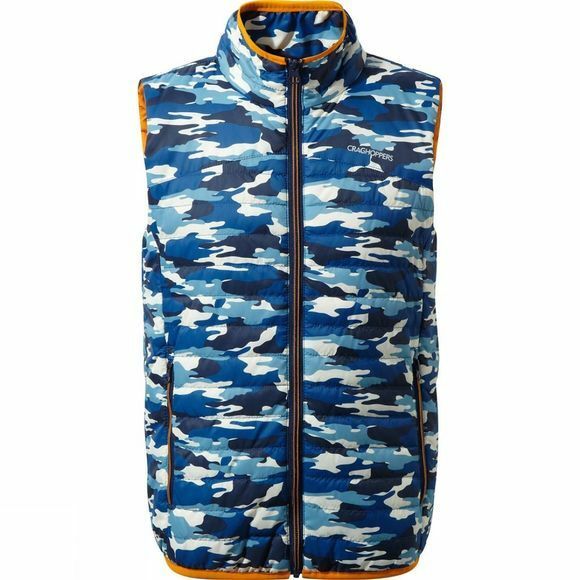 No problem for the Kids Discovery Adventure Climaplus Vest from Craghoppers, it's a base–level best for all occassions. You’ll love its windproof, water–resistant ways. And kids love pockets. Two big ones. Sticks. Stones. Secret stuff. Done.